Permatron’s prototype turnaround is the fastest in the industry, often shipped with as little as a 2 day turn-around. As one of the country’s leading OEM custom air filter manufacturer, our reputation has been built on assisting engineering project managers to deliver cost-effective made-to-spec air filtration components in record time from prototype to production. We will help you select the best filtration media, assist in product design and manufacture the air filter components to precise specifications. A free prototype will be manufactured by Permatron and sent to you for testing. Our air filters are proudly Made in America. 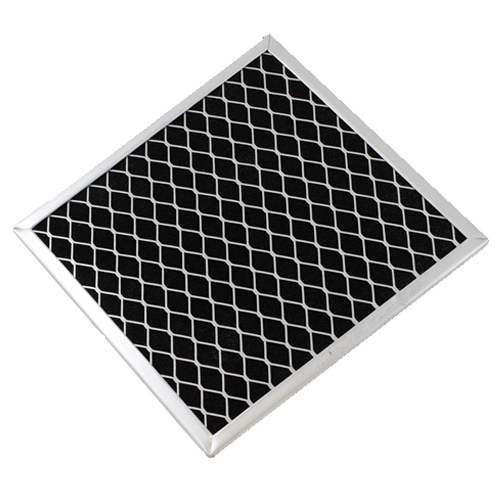 We primarily use the PreVent Model R filters on air compressors - our customers love them. They are somewhat reluctant when they see the prices, but once they try them as magnetic filters, they are SOLD! Not only do they save money in the long-run because they can clean them rather than replace them, but it is also easier to see when they are dirty and much more efficient in trapping dust and particles. Thanks! Permatron will help you select the best filtration media, assist in product design, send you a FREE prototype and manufacture the air filter to precise OEM specifications.